someday. 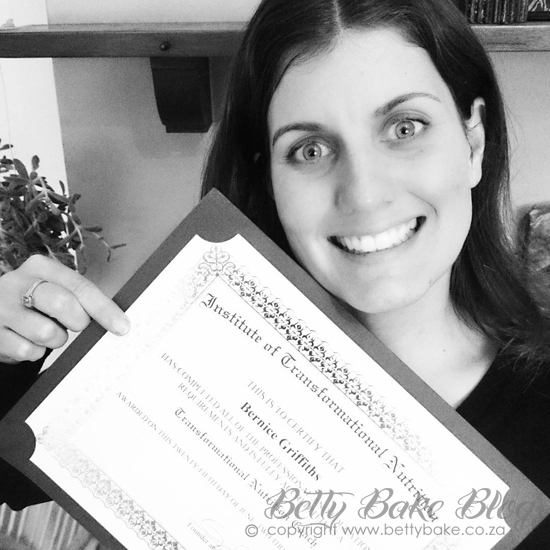 I received my certificate from The Institute of Transformational Nutrition. Im now a qualified nutritional coach! EEEK! I had handed in my last project over a month ago and set about catching up on life and just trying to get things done that I had been putting off for months while studying. I wondered after I handed in my final project about my certificate... for a week or two and then I forgot about it. Life got busy and when I received a slip to collect something from the post office - I had no clue. Only when I collected it did I realise what was in the envelope. I rushed home to open it and read the letter out loud to my husband, I then burst into tears. They were good tears = Tears of joy, tears of relief and tears of gratitude. So back to the real recipe for the smoothie... 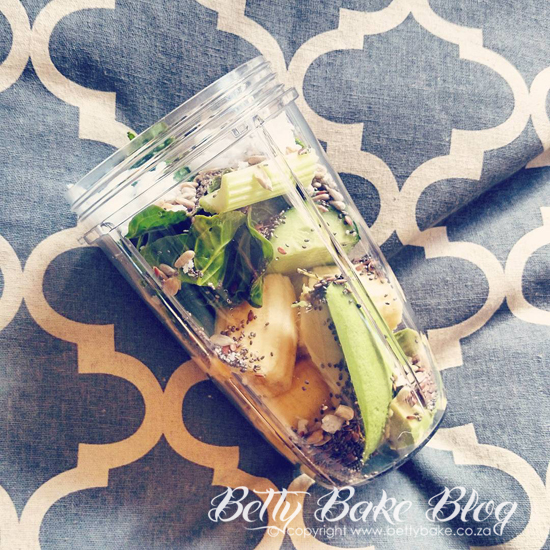 I drink this smoothie most days as I love it so much. It contains all 4 of the groups necassary for a healthy SUPERFOOD smoothie that is really great for your health. The 4 groups are: Healthy Fats, Fiber, Liquid and Greens. As I said I am loving this smoothie at the moment. 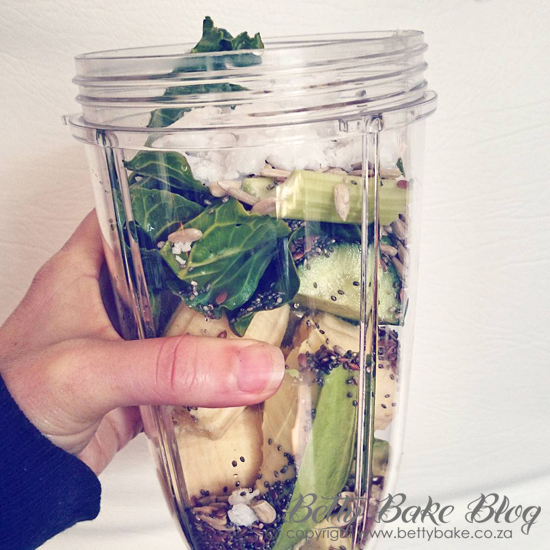 And I LOVE my #nutribullet. I never thought that I would love it that much - but I really do! 2 dates (optional) I don't often add these but if I feel like I need more sweetness then I do. NOTES: Sometimes I substitute some of the water for coconut water. Its really delicious. Also I only add dates when I really feel like the smoothie isn't sweet enough (which isn't very often). A large tablespoon cacao/cocoa powder makes a great chocolate smoothie.